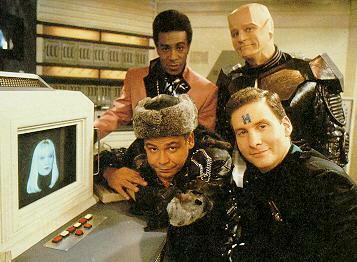 Red Dwarf hit our screens on the 15th of February 1988. 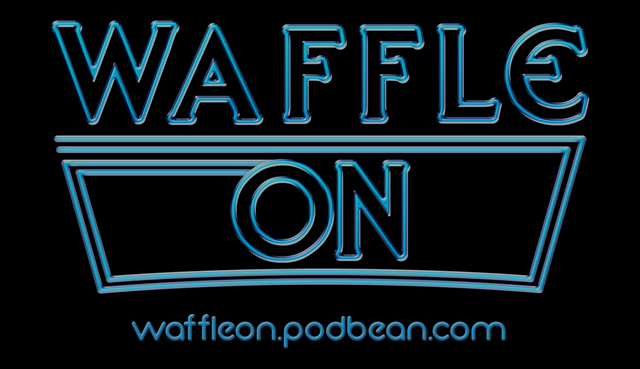 We celebrate its 21st birthday with this Waffle On podcast. Starring Chris barrie, Craig Charles, Robert Llwewllyn and Danny John-Jules Red Dwarf has gone on to acheive classic cult status. With a special new episode coming soon why not sit back, relax and listen to Meds and kell waffle On about this classic Sci Fi comedy series.